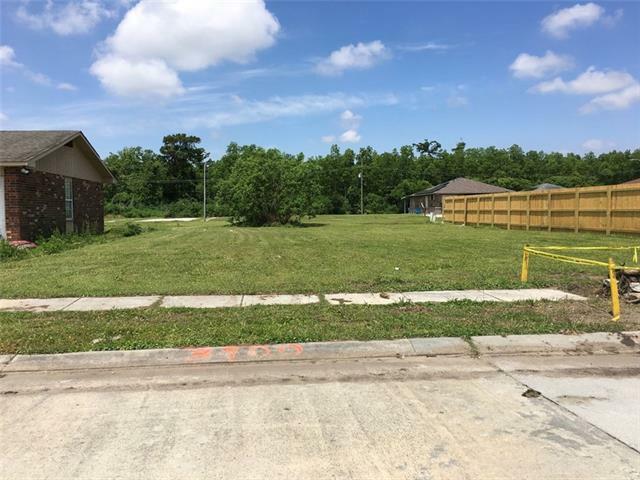 Wonderful lot located in Chalmette for sale! Great size to build your dream home, and not far from city activities! Give us a call today.